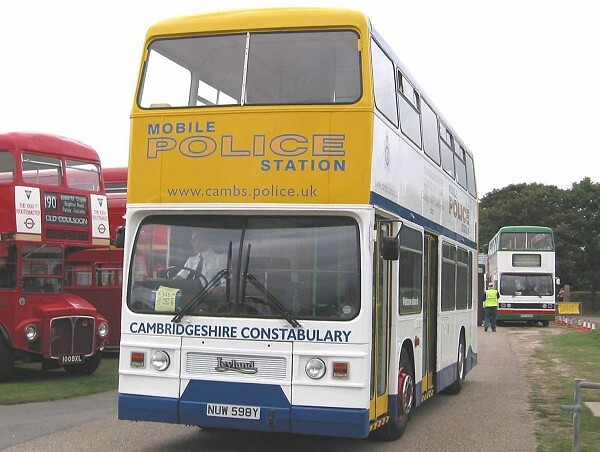 This photograph taken on Saturday 7 September 2003 at Hilton, Cambridgeshire shows another view of NUW598Y (see Photograph 1 above). 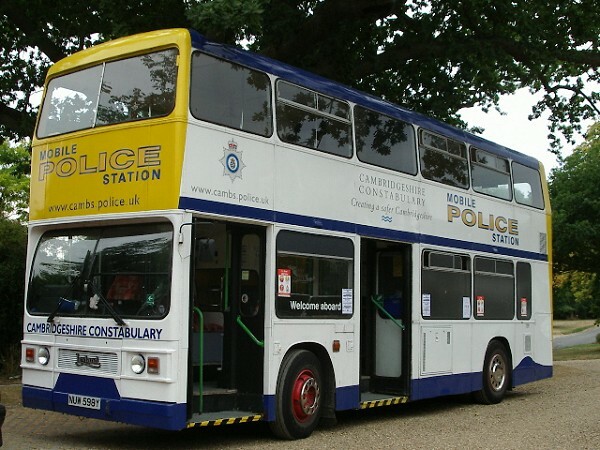 This photograph shows A911 SYE. 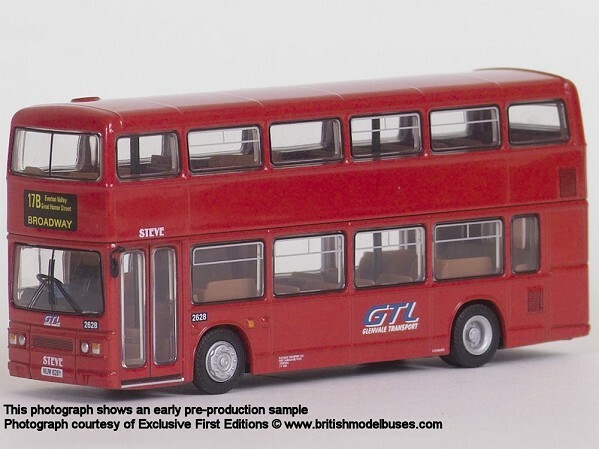 This vehicle is similar to A635THV as represented by EFE model 28810. 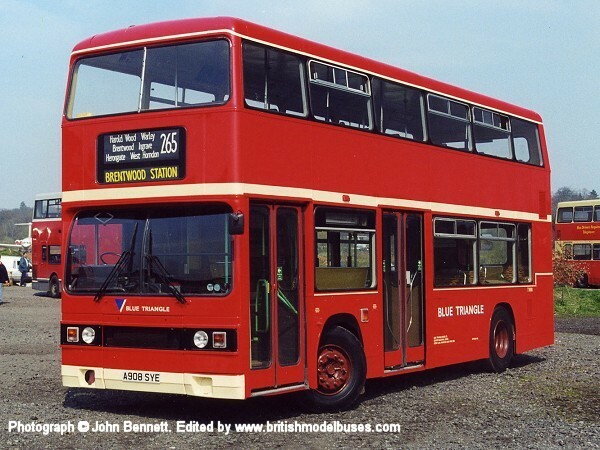 This photograph was taken at the North Weald rally on 21st July 2002 and shows fleet number T1983 (OHV747Y). 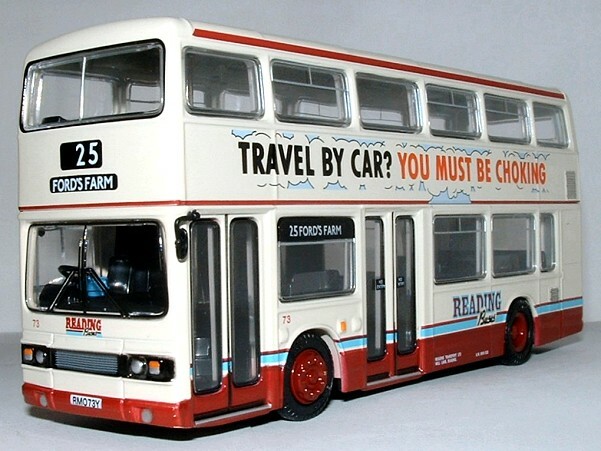 This is the actual vehicle to be represented by EFE model 28823. 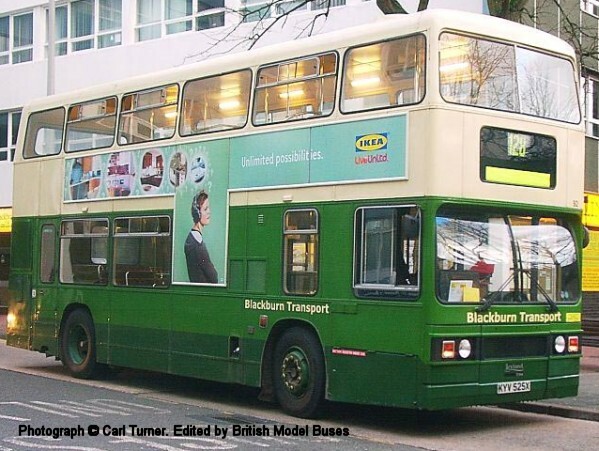 This photograph shows the above vehicle and was taken when the current owner obtained her from Sullivan Buses during 2012. 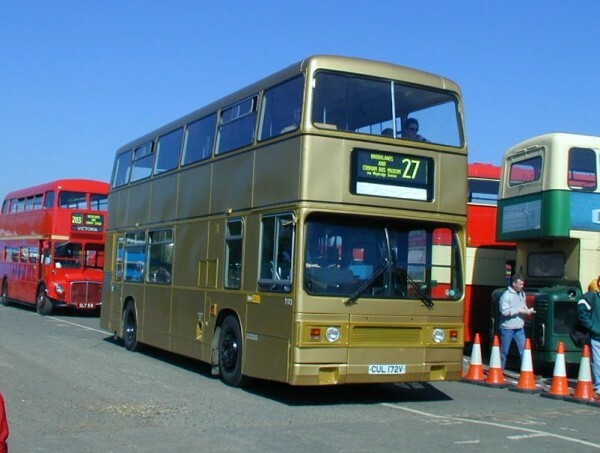 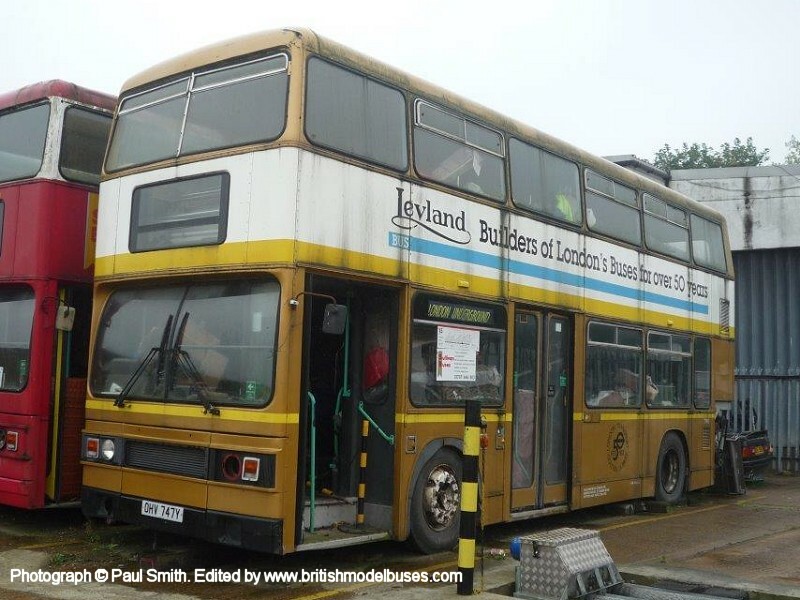 It is hoped that T1983 might be back on display at Shows following a period of restoration at sometime during 2015. 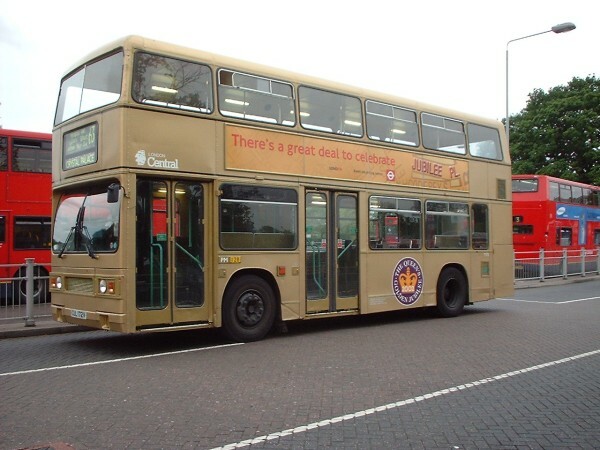 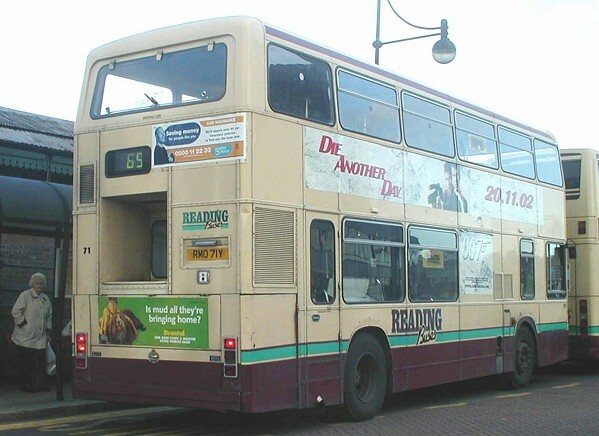 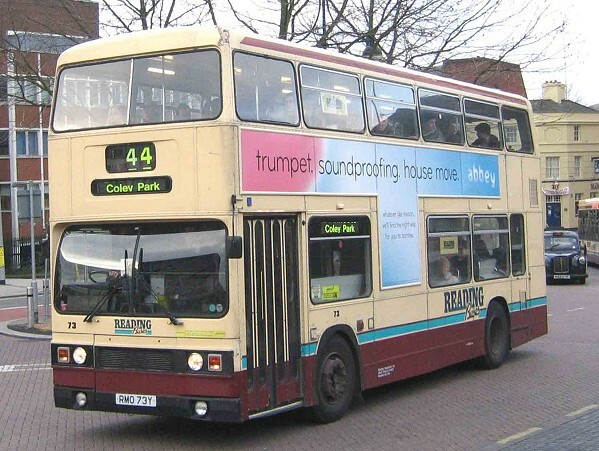 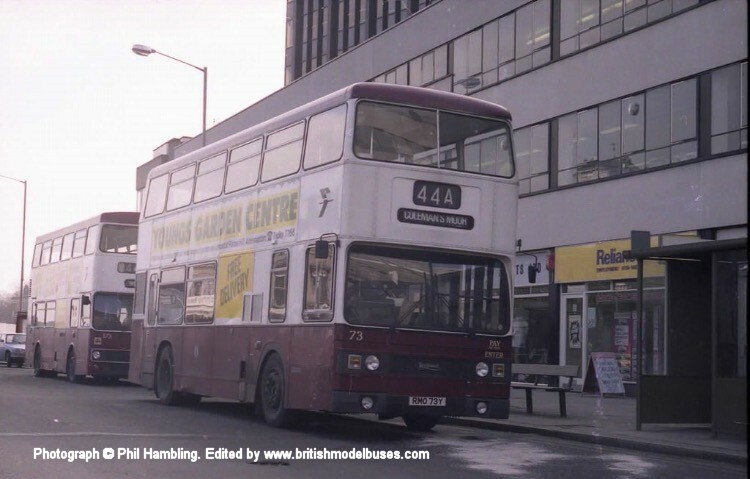 This photograph was taken in Reading 3 December 2002 and shows the rear view of fleet number 71 (RMO71Y). 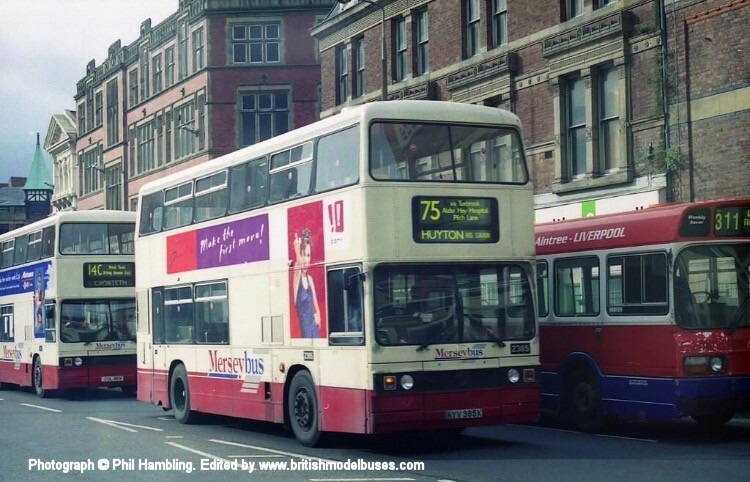 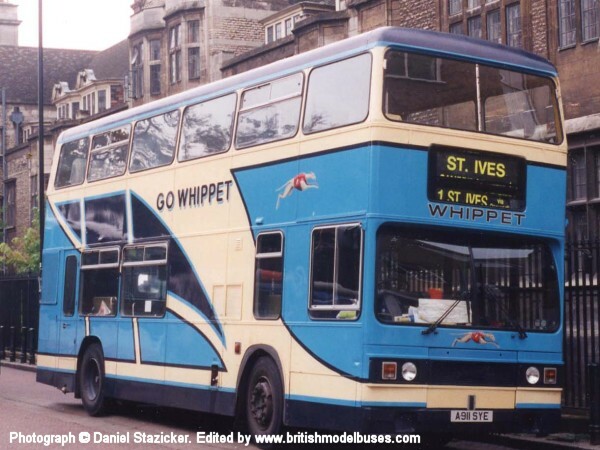 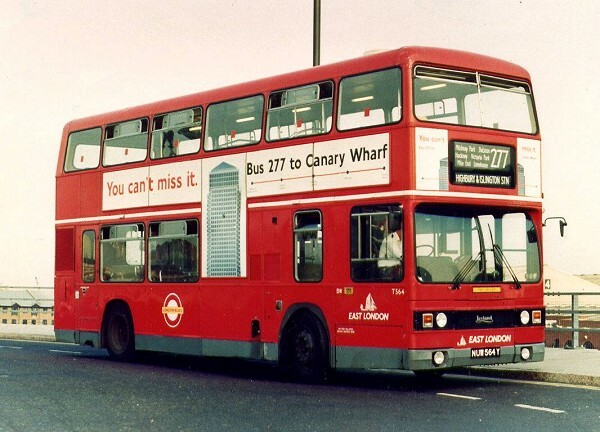 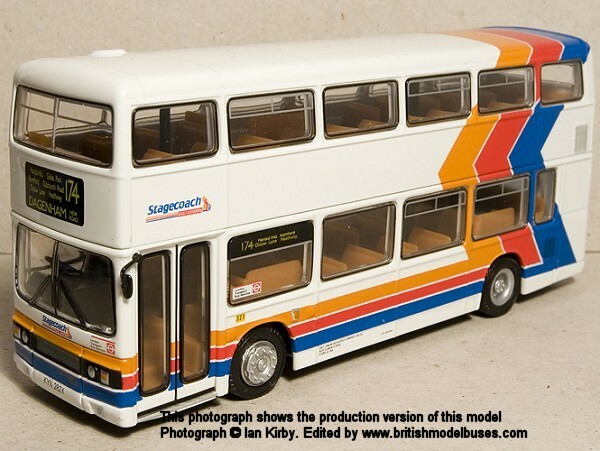 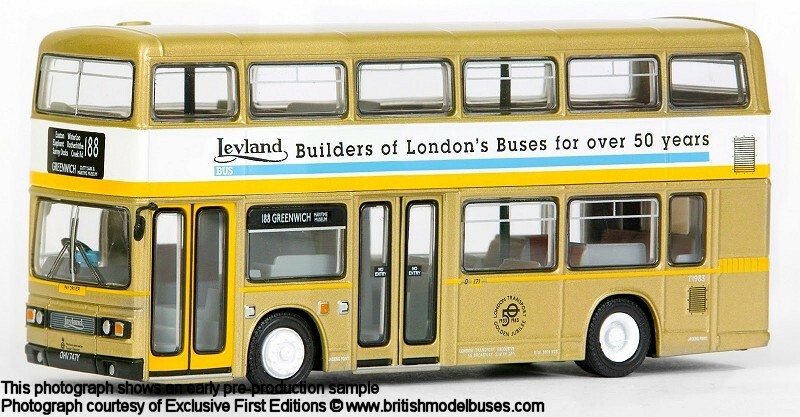 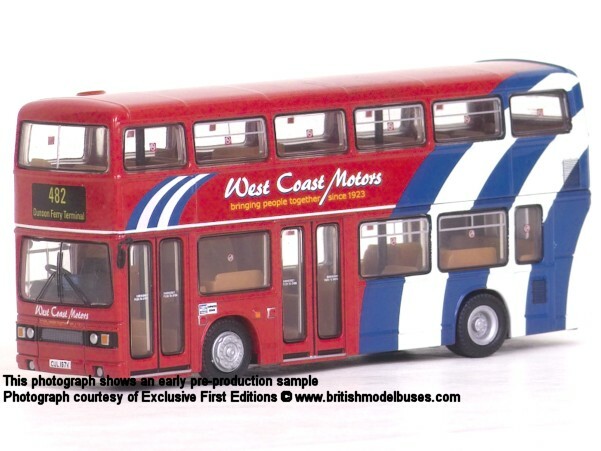 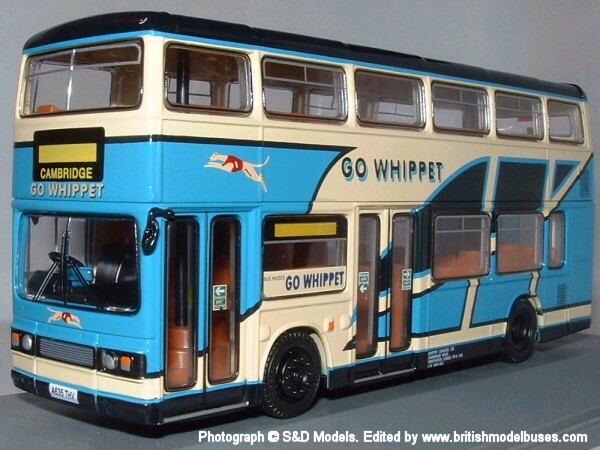 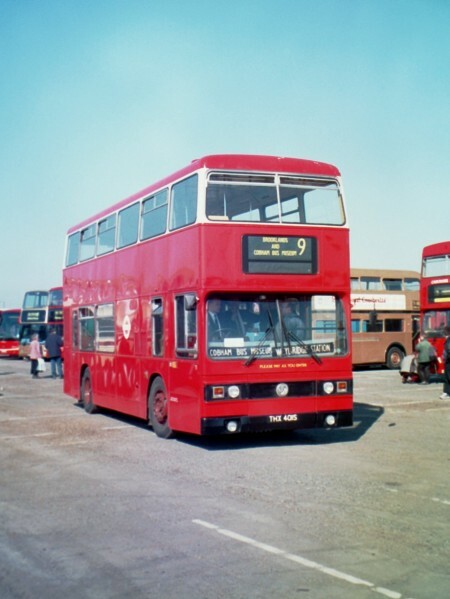 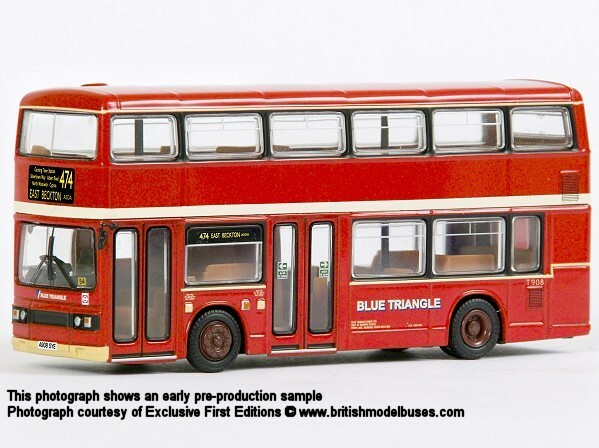 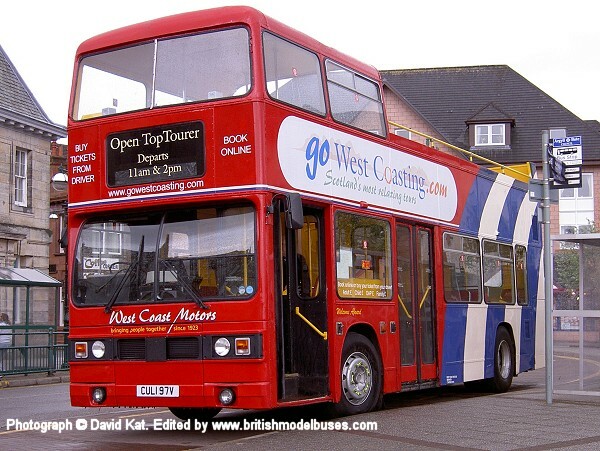 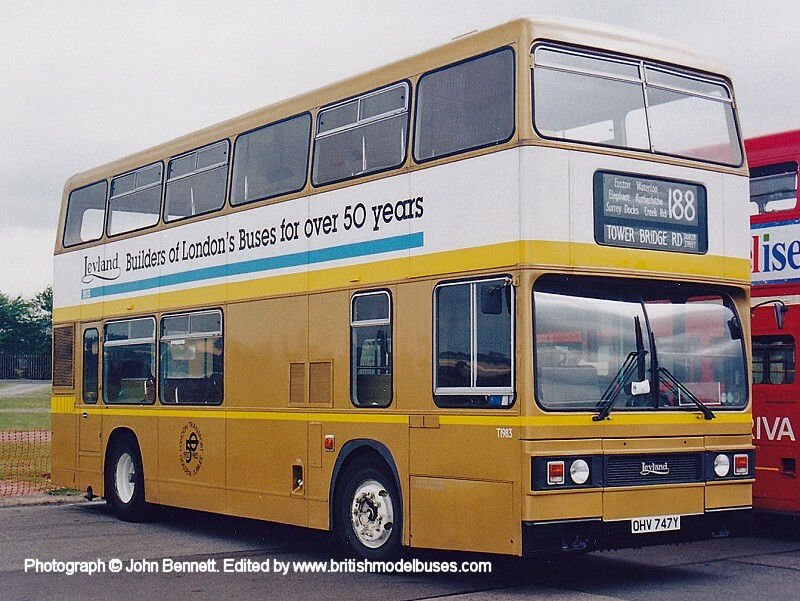 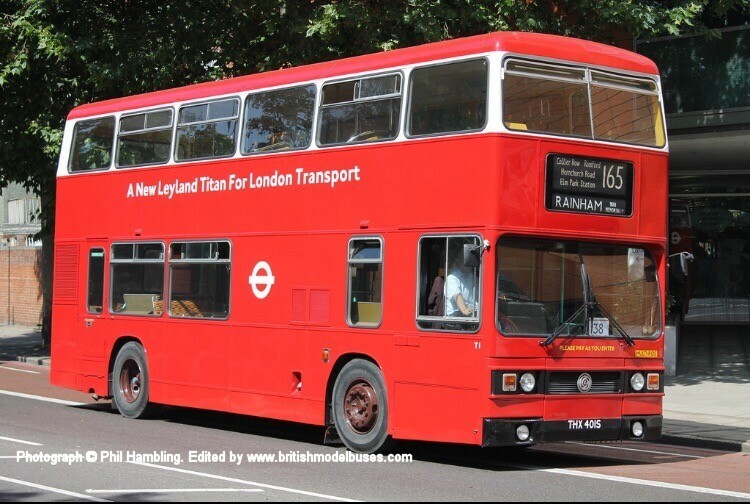 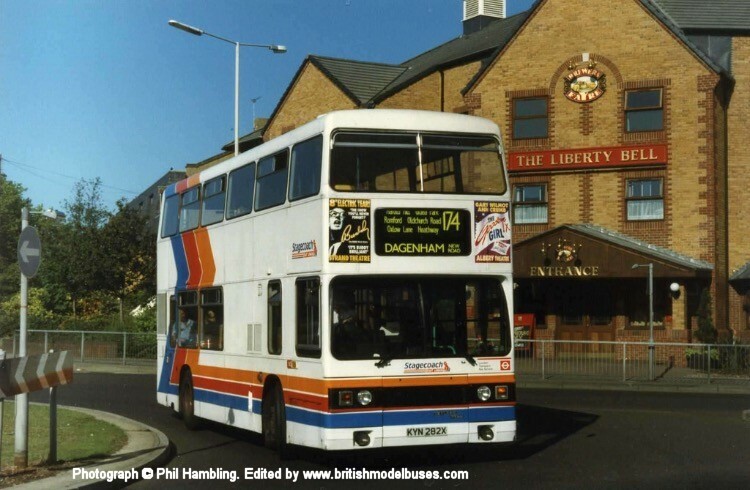 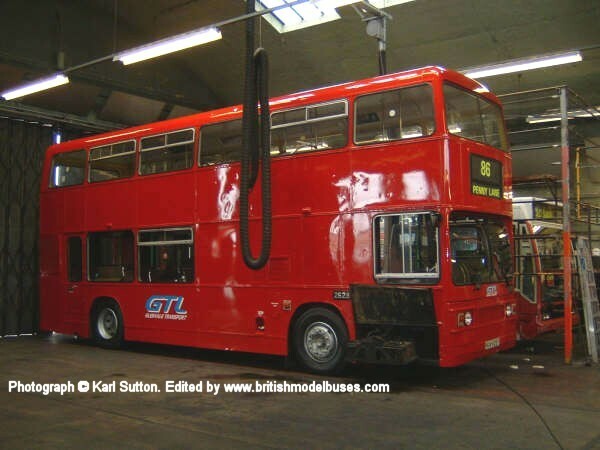 This a sister vehicle to fleet number 73 (RMO 73Y) as represented by EFE model 28805. 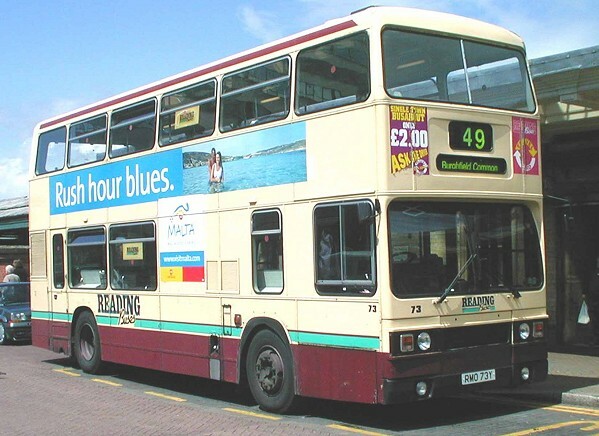 This photograph taken outside Reading Railway Station on 14th May 2002 shows fleet number 73 (RMO73Y). 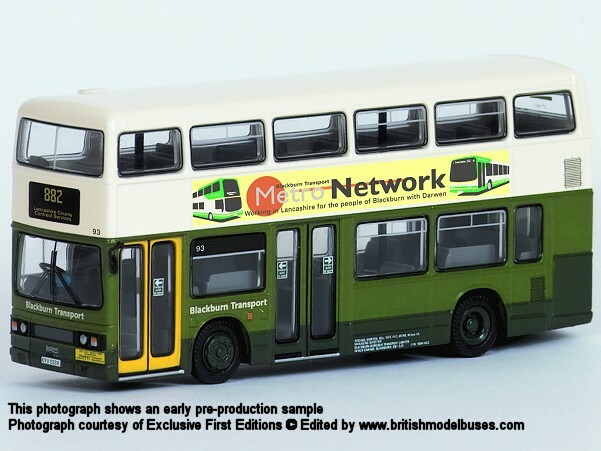 This is the actual vehicle represented by EFE model 28805. 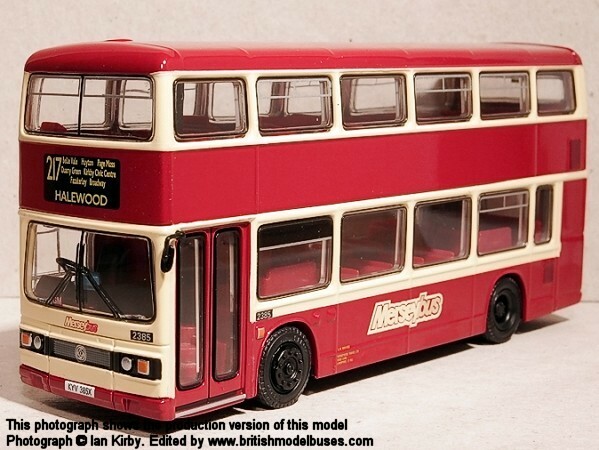 The EFE model is in dual door form although in reality this vehicle was converted to single door some time ago. 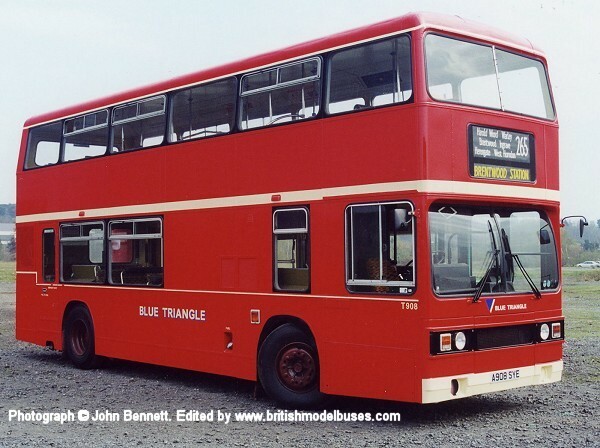 The offside however, remains as shown in this photograph. 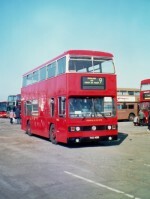 This photograph taken during February 2004 shows the nearside view of fleet number 73 (as above). 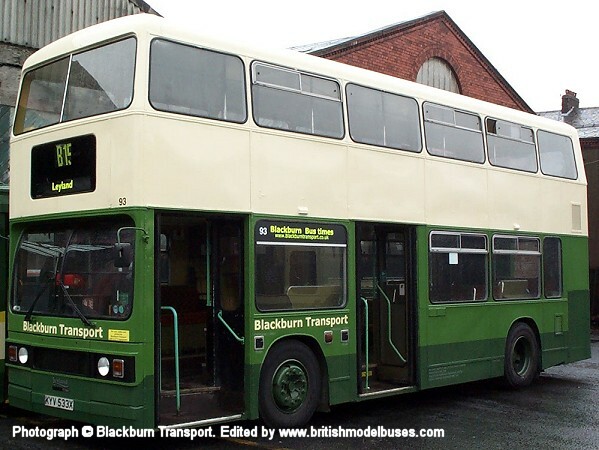 It shows how the centre door has been panelled over in its current form.